Scarab’s Craft Market is the source of the best authentic, handmade craft on the Garden Route. A visit to the craft market is a unique experience and caters for all tastes. The market is open every Saturday. 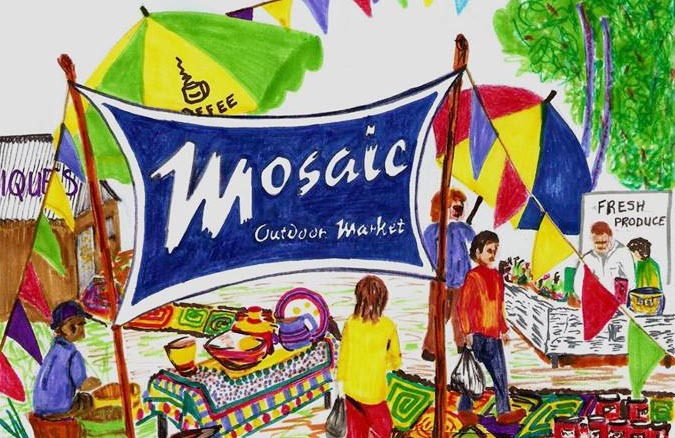 This multiple award-winning WILD OATS Community Farmers' Market is located on the outskirts of the tiny coastal town of Sedgefield, adjacent to the beautiful Swartvlei lake-lagoon. The Outeniqua Farmer's Market is open every Saturday from 8am until 2pm. With more than 150 food and craft stalls, we can guarantee you that there is something for everyone!